I’ll be honest, I was a little hesitant when going into this one. 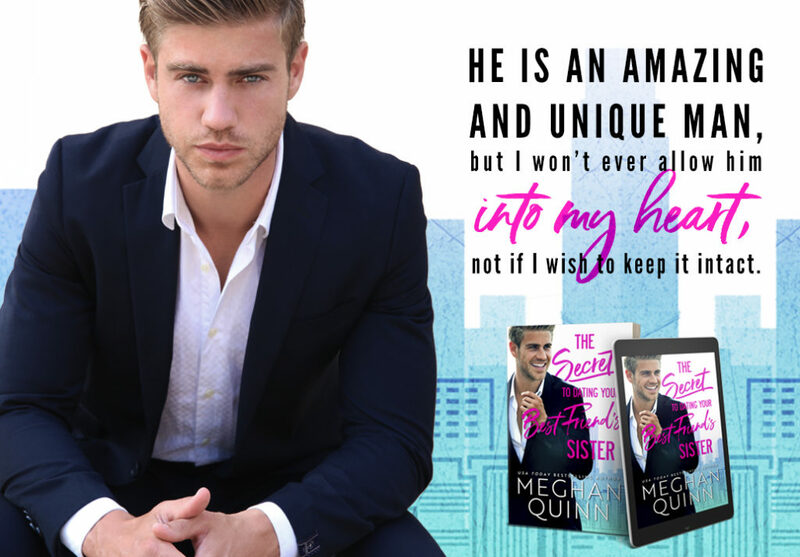 I’ve had issues with Meghan Quinn’s romantic comedies before, and I just wasn’t sure if this one would work for me. 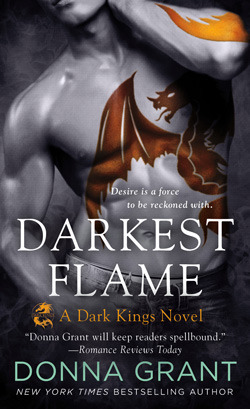 But I am more than happy to report, that this book was absolutely EVERYTHING and I loved it!! 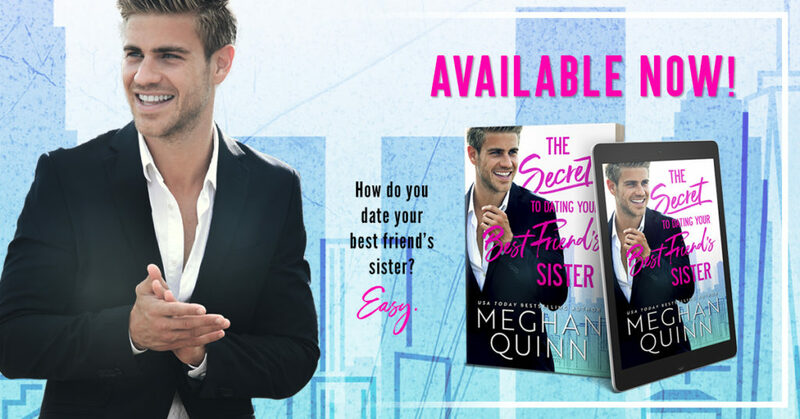 The Secret to Dating Your Best Friend’s Sister is a slow burn, friends to lovers, younger sibling romance and immediately fell in love with these characters. 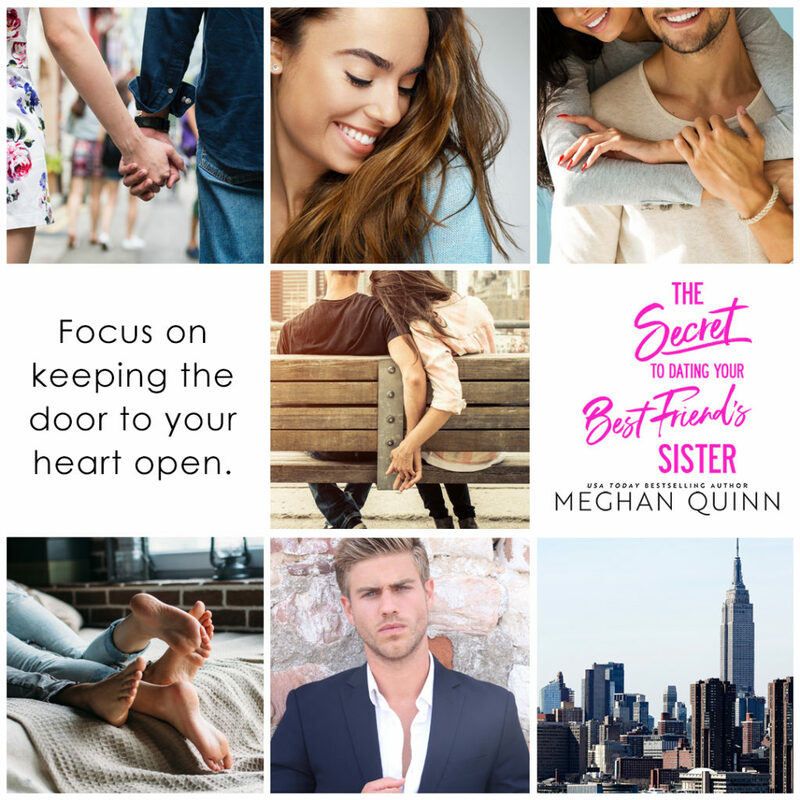 I have my fingers crossed that Meghan Quinn plans to write more stories involving this cast of characters, because I’m not ready to let them go! Bram Scott first met Julia Westin his senior year of college at Yale. 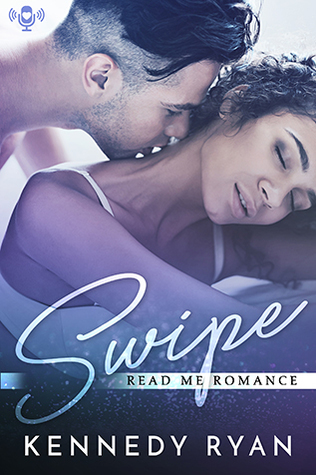 The book has a number of flashback scenes, that really help to cement their relationship in the reader’s mind, and give them a good background on these two characters previous relationship. 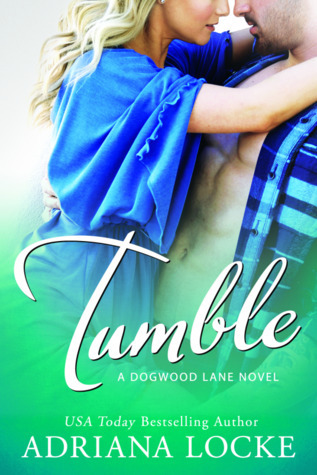 The flashback scenes were honestly some of my favorite parts of the book, as it gave us a glimpse of what Bram and Julia were like before they were successful, self made investors and entrepreneurs. As readers, we were on the fast track of Bram’s feelings, and I fell hard for this man, and quickly! Bram Scott is kind, caring and absolutely endearing. In a way, he wears his heart on his sleeve and I loved seeing him try to win Julia’s heart. As for Julia, I adored her. She’s quirky, and a bit nerdy. She’s intelligent, which causes her to overthink everything. It’s this overthinking that puts a wall between her and Bram in the first place, even though I don’t think she truly meant for it to happen. 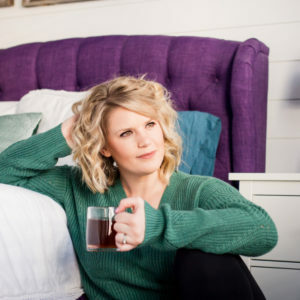 She’s an awkward people person, and simply cannot fathom the idea that someone like Bram could be interested in someone like her. 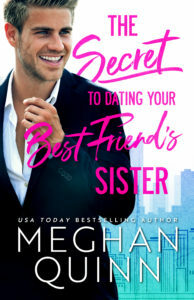 Meghan Quinn’s writing was so good in The Secret to Dating Your Best Friend’s Sister. 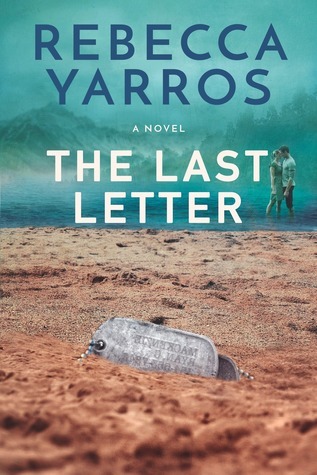 This book flowed really well, and the pacing was perfect. 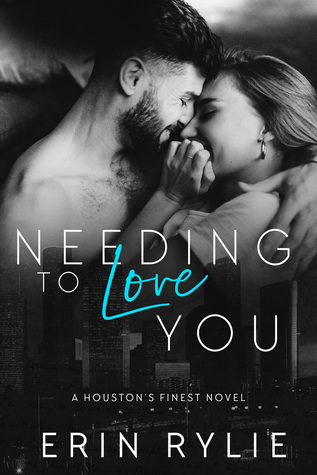 It was a bit longer than my typical romance, but never once felt like it was dragging and I didn’t feel bored with the story or characters. I loved her main characters, but really adored all of her supporting characters too. Especially Roarke McCool who absolutely needs his own book. He’s Irish for goodness sakes! Who doesn’t need a little more Irish in their life! 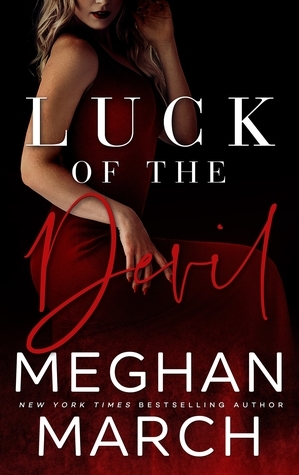 After finishing this one, I’m definitely going to go back and try a few other of Meghan Quinn’s romantic comedies because after this one, I’m definitely hooked!